​After almost two decades of guiding tours in Europe and throughout North America we've finally come home. Portland is our roots. It's our family. It's our home. 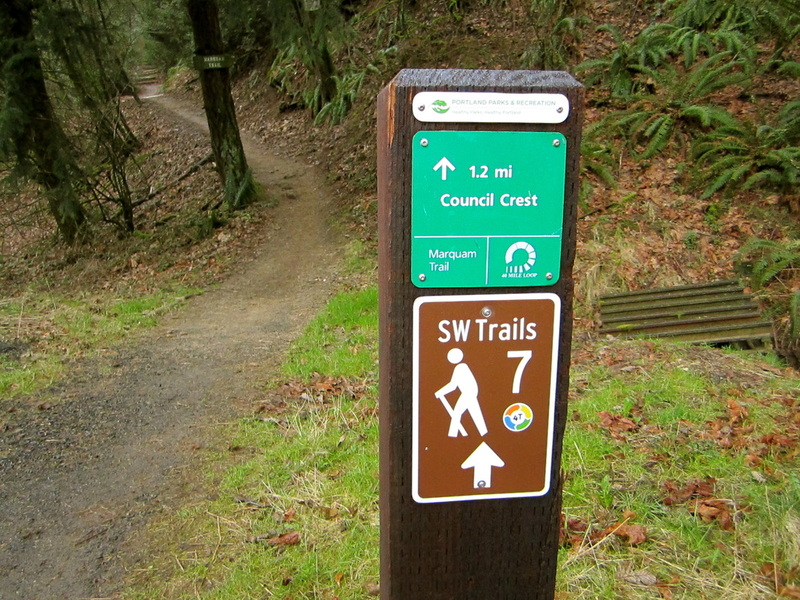 We're proud to share these new tours to Portland that combine urban hiking and the great highlights of the city. With our years of guiding expertise and knowledge of our city these tours will be sure to be a highlight of your stay in Portland! This was the tour that started it all for us. This tour combines everything Portland. The mixture of train, urban trails, trams, and trolleys make up the 4T which makes for a very unique experience. This tour really highlights the beauty of nature and city landscapes all mixed into one. It's hard to believe the nature that is weaved so perfectly through this city. This tour has it all with scenic views, historic buildings, and tasty foods! 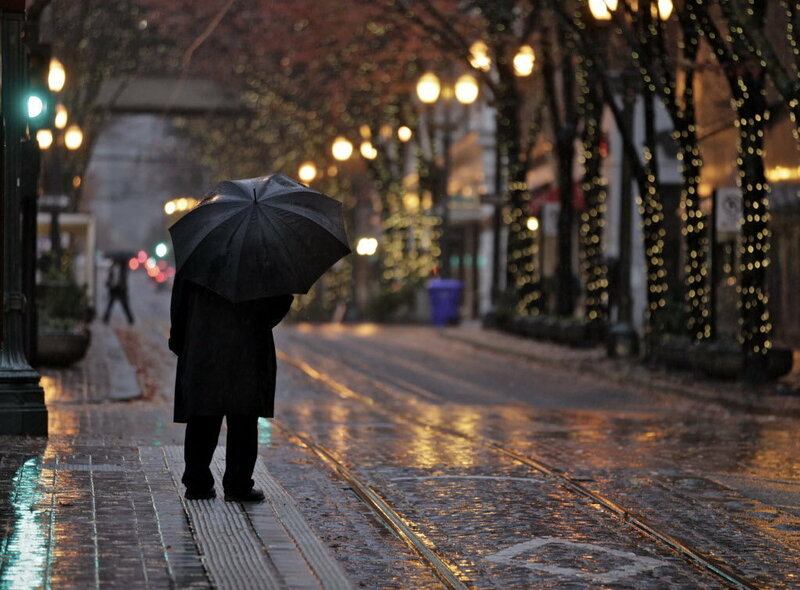 This may come as a shock but it rains in Portland! But, that doesn't mean you should miss out on this great city. Which is why we created the best sights to see in Portland on a rainy day. We even include an umbrella! 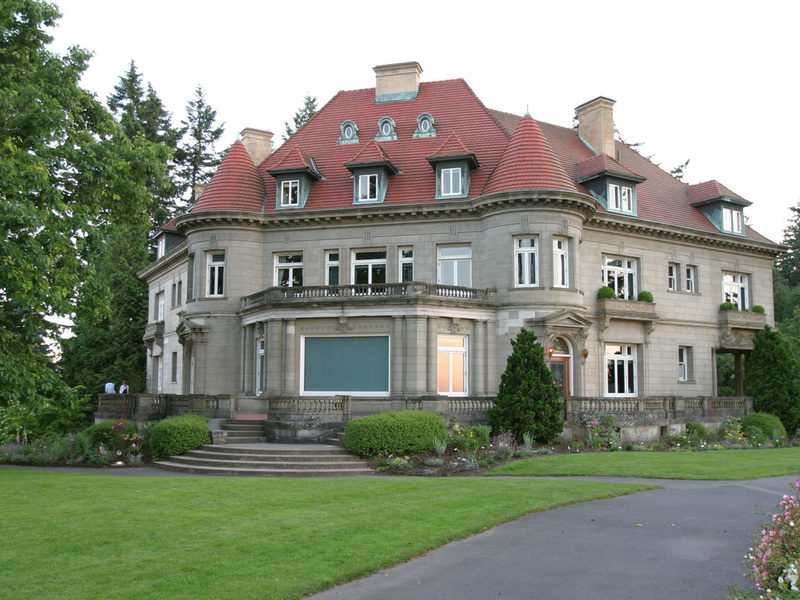 This tour takes in everything Washington Park from the trails, Japanese Gardens, and the world famous Portland Rose Gardens. We also incorporate a bit of the city with NW 23rd Ave where we get a taste of the famous Salt & Straw ice cream!